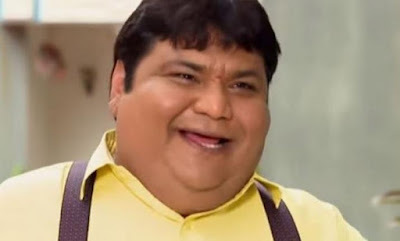 Scrutiny: #Shocking : Kavi Kumar Azad aka Dr Haathi of Taarak Mehta Ka Ooltah Chashma is no more..
#Shocking : Kavi Kumar Azad aka Dr Haathi of Taarak Mehta Ka Ooltah Chashma is no more..
Kavi Kumar Azad, popularly knows as 'Dr Hansraj Hathi' from 'Taarak Mehta Ka Ooltah Chashmah' died because of a massive cardiac arrest. We heard, "The actor was unwell from last 2-3 days. 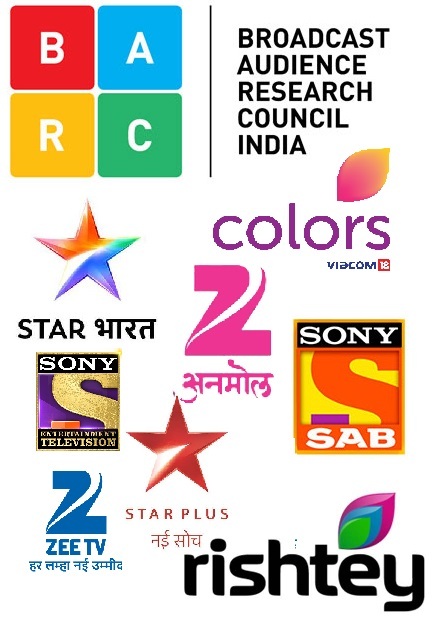 Today he was feeling uneasy because of which he was rushed to Wokhardt Hospital at Mira Road, where he was declared dead on arrival"
The shoot of SAB TV's show is halted, after the cast and crew learnt about Kavi's demise. Annup Soni returns to theatre, his first love! Jassie Gill's Tru Talk sets a new benchmark! Mental Hai Kya to release on 22nd Feb, 2018! Family time for Annup Sonii!